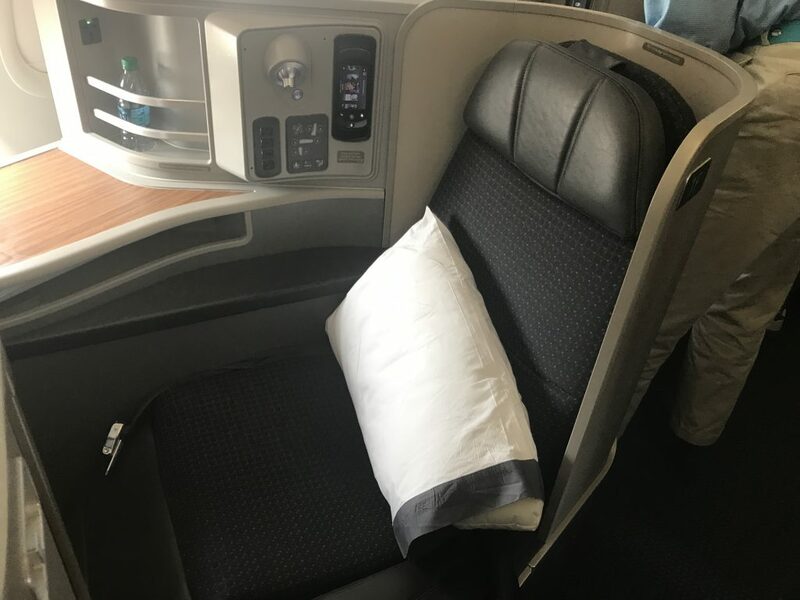 American Airlines will introduce a new transcontinental 3 class route twice daily on an Airbus A321T between Los Angeles International Airport (LAX) and Boston Logan International Airport (BOS) beginning 2 April 2019. This offers fully lie-flat seats in both First and business, as well as premium wines and amenity kits. I have flown both the business and first cabins on the JFK-LAX route and it is a very comfortable way to fly domestically. In business class, the seats are 2-2 and staggered slightly to allow for easy access to the window seat and more privacy. In first they are in a very nice 1-1 layout and it feels very intimate. Food and wine on both were pretty good although not quite up to international route standards. Most importantly if you want to rack up the tier points on a trip to the US West Coast or Hawaii, putting in a transfer onto the Transcon service on the East Coast gets an extra 140 tier points in business and 210 in First. All other two class domestic routes with first class only get 140 tier points for first. On many tickets you can add this leg in for free providing you stop for less than 24 hours in New York or now, Boston. 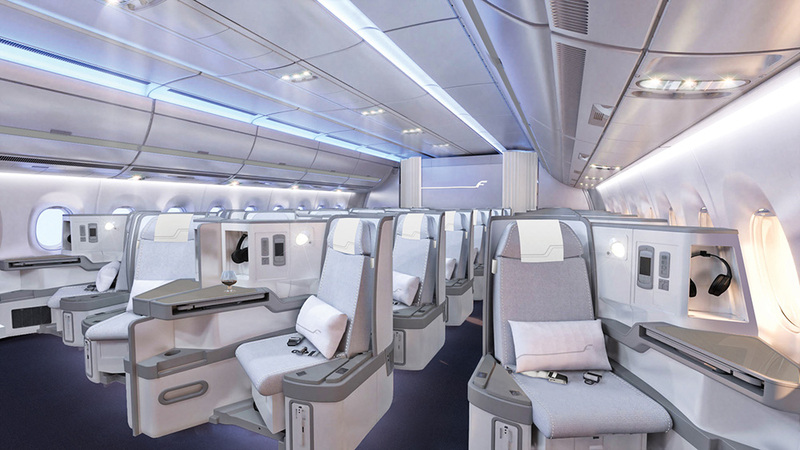 You can read my review of the business class AA transcontinental here and First class here. The UK and US have agreed an “open skies” deal for flights to continue between the two countries post-Brexit flights. Currently flights under the US-EU open skies treaty. Deals are also now in place with Albania, Georgia, Iceland, Israel, Kosovo, Montenegro, Morocco and Switzerland and discussions with Canada are at an advanced stage. Airlines that are operating between the UK and US will be able to continue to fly existing routes as long as they remain owned and controlled by EU/EEA nationals or UK nationals. New airlines that are not UK controlled will need to get a waiver from the US government to start new routes. This seems to be a good solution that will fit airlines like IAG group that are not UK based or owned and Virgin who are selling a portion of the business to Air France/KLM. 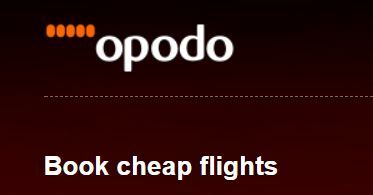 You used to be able to get flights to Thailand around the £1500-1600 point quite regularly on Finnair and even Qatar. Recently the deals seem to be heading closer to £1800. This one is worth a look if you are thinking of heading to Thailand and don’t want to do ex EU. The flights are with Finnair from Heathrow via Helsinki. As well as often using an A350 from London (review here) which has good reverse herringbone seats in a 1-2-1 layout, the onboard service is normally very good too. The best thing about Finnair is the ability to earn a good amount of tier points with a round trip getting you 440 tier points versus 280 to fly to Bangkok from Heathrow with BA. You can book via Finnair for £1505 or from £1436 via Skyscanner. Discounts are valid from 27th November until 3rd December inclusive. You can only use the codes once. You can find the relevant booking page here. BA Household accounts – should you get one? Reader Question: Is it worth buying Avios in the current promotions? 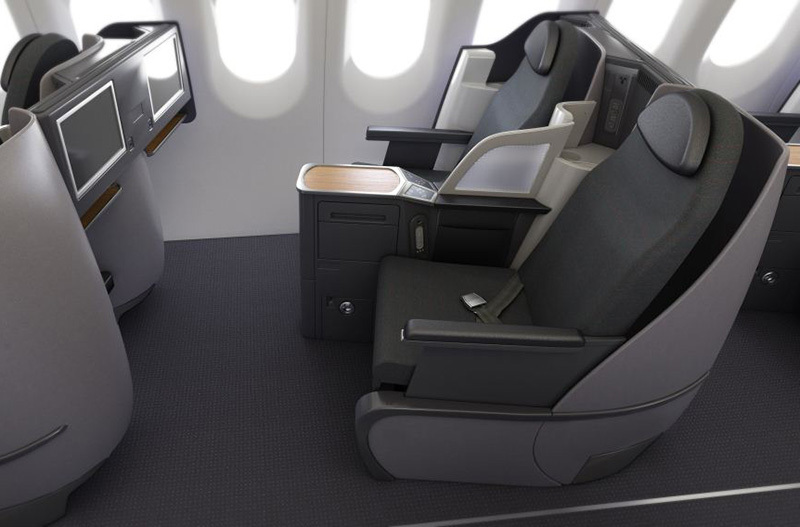 6 Comments on "News & offers: AA transcon (TPs! ), UK-US Brexit travel agreed, UK-Phuket £1436 OW, Flight discounts"
Thanks for the post-Brexit update. 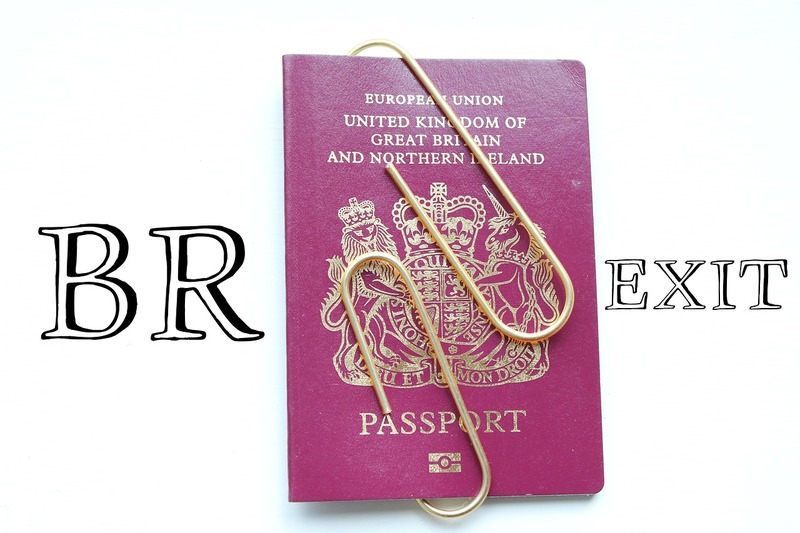 I was already aware of the Swiss agreement (dual citizen, so continuing free movement – wayhay! ), and the US news is welcome. Please keep us informed in the event of the bunch of headless chickens in Government producing anything worthwhile. I wouldn’t hold your breath for that one Roger! 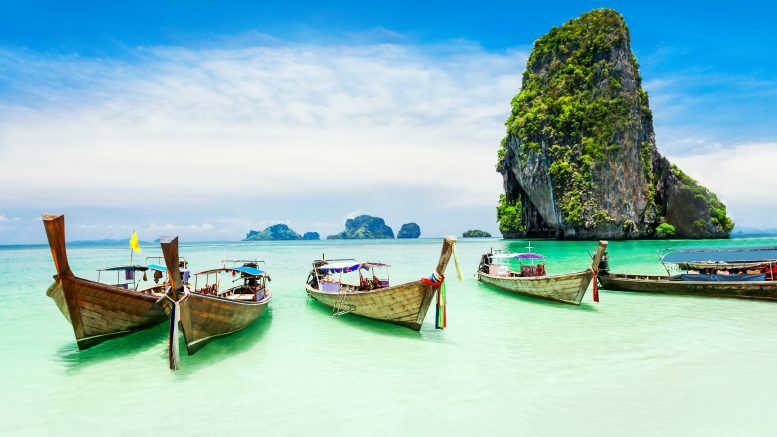 Thanks for the post regarding Finnair LHR to Phuket Michele. Booked it last night with a 1 night stopover in Helsinki for two and got it for £1342.00 each. Result. That’s a great deal James!